Botanicals Freshcare -- My Second Set! 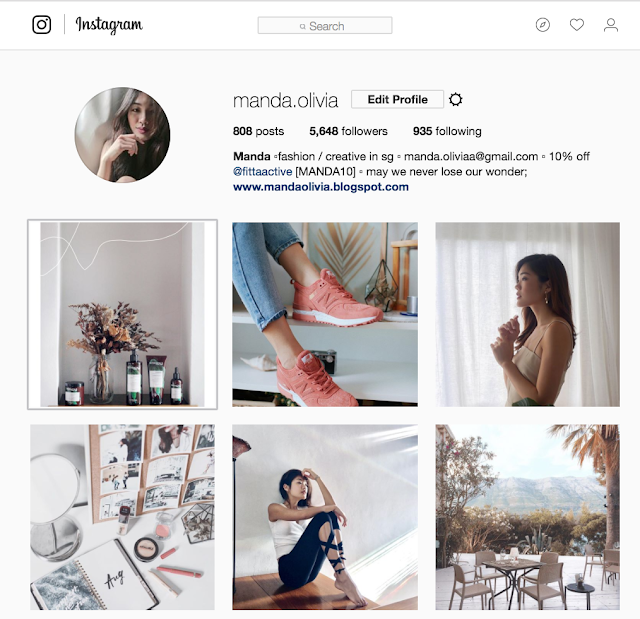 [Giveaway] | Manda. I haven't been showing enough love to Botanicals Freshcare!! I've blogged about them before -- here. In my previous post, I let you guys in on how irrationally insecure I am about my hair texture. It's not the typical Asian hair texture. It's mainly coarse and frizzy due to our humidity. 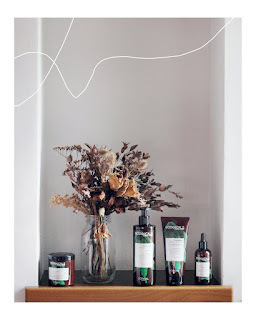 The reason why I'm back with Botanicals Freshcare is because of how it's able to tame my stray aways - especially with the hair mask (the one in the tub). I'm on the Coriander which helps to strengthen and cure. It's great for frizzy hair also because it has no silicone, colorant and paraben. (ps hope I'm spelling all these terms right!!) These are some ingredients that help strengthen hair that are prone to breakage. Fun fact: If your shampoo lathers too much, that means it has sulfates that aren't beneficial to your hair because it causes scalp irritation, dry hair problems and split ends. It's safe to say that Botanicals doesn't do that - phew. Because of that, I usually pump a bit more shampoo because I have thick hair. Pros and cons - I use more shampoo but my hair smells even better because of the coriander!! Let me know if you're on Botanicals too and we can share notes! ;) heh. Anyway, as promised, I'm holding a giveaway on my Instagram channel (@manda.olivia). Winners will be announced on this post on 15th Aug.